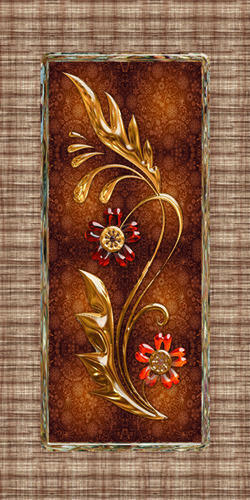 We are manufacturing a wide assortment of Digital Door Paper Print, Door Skin Paper, Laminated Door Paper and much more. We, Ink Digital from 2016 are manufacturing a high-quality Digital Door Paper Print and Door Skin Paper. We offer these products with best quality and optimum prices.